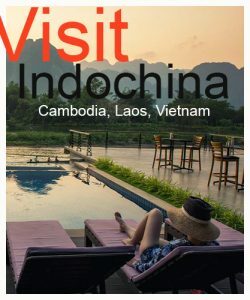 Our hand-pick best Asia private tours offer wonderful experience & holiday trips to see beautiful Southeast Asia countries featuring Vietnam, Cambodia, Laos, Myanmar & Thailand. 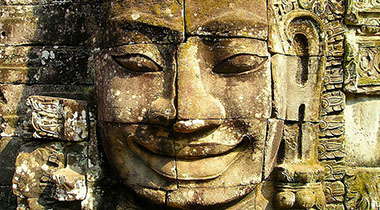 Extremely unlock authentic culture, lifestyles, visiting incredible ancient temples especially Angkor Wat temple in Cambodia, the influence of French colonial buildings, natural wonders including Halong Bay, beaches & islands, the rest of the world’s heritages, come across a lot of encounters in each country you visit and this will make your journey the most meaningful and memorable. 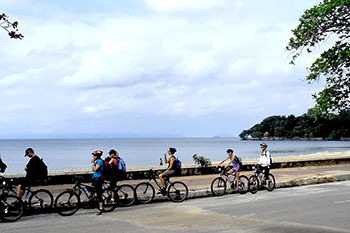 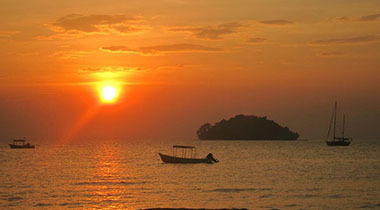 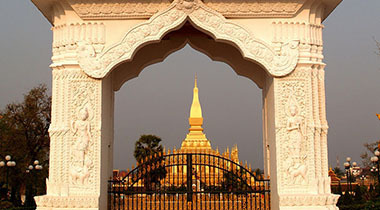 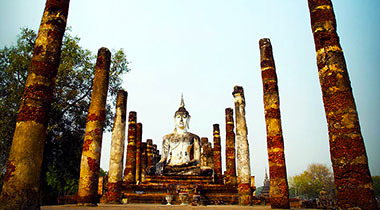 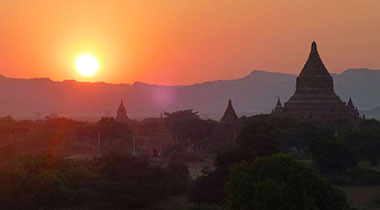 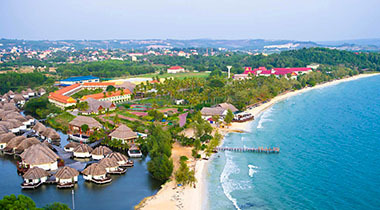 Explore idyllic Indochina countries starting from French colonial landmarks of Vietnam whose the vibrant Saigon admired by famous Mekong Delta, stroll at sleepy central Vietnam to northern fascinating Halong Bay, resume discover the rich culture of Laos which is leisurely enhanced by Khuang Si Waterfall and greatly visit magnificent Angkor Wat temples, perfectly relax at southern coast before ending the memorable journey in Phnom Penh Capital. 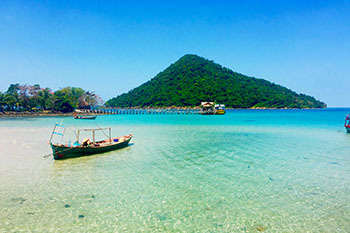 The tailor made holiday trip is ideally designed for those who plan to visit the best of Southeast Asia included Vietnam, Cambodia and Thailand. 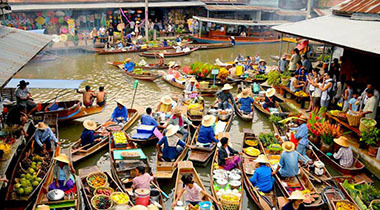 The tour starts from Ho Chi Minh City, historical sites, museum and Mekong Delta River, amazingly stop to explore magnificent Angkor Wat – the world’s heritage, the natural Tonle Sap, continuously visit the vibrant, colorful Bangkok featuring attractive surroundings & floating market. 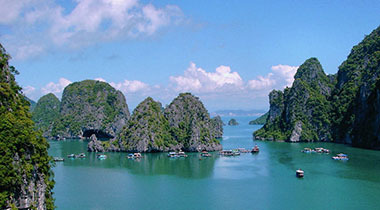 Enjoy the classic private tour that well designed itinerary including three Southeast Asia’s countries; Vietnam, Cambodia & Laos. 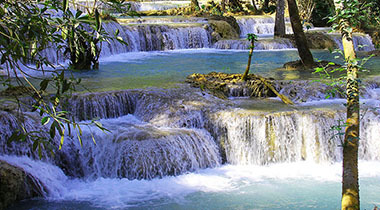 The package begins from Ho Chi Minh city in Vietnam connecting to the marvelous Angkor Wat & other top tourist destinations in Siem Reap, Cambodia and ends the amazing journey in Laos whose Luang Prabang admires you to see its splendors, notable culture and fascinating Khuang Si Waterfall. 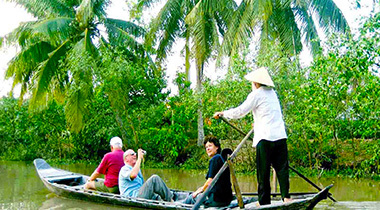 Explore the best of Hanoi French colonial influence, historical museums and its fascinating beauty of natural Halong Bay along with a wonderful night stay in the pleasant area surrounded limestone formation, connect the amazing journey to the landmark of marvelous Angkor Wat, unlock the Khmer Empire architectures and visit Great Lake of Tonle Sap floating village. 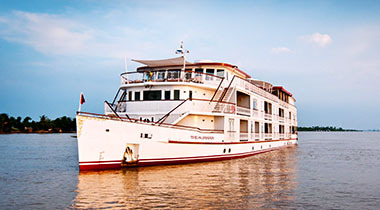 By luxury cruise from Siem Reap to Saigon, offers perfect cruise excursion to see the impressive Tonle Sap – the largest freshwater lake in Asia, the mighty Mekong, Mekong Delta River whose local life makes a living in floating communities, observe how people make the lake as home and how they do trading from one place to other regions, and visit fishing village animated by fishing activities. 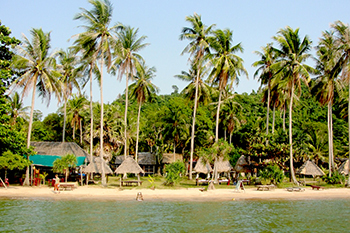 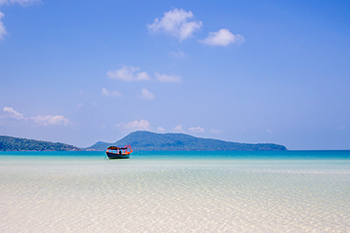 From the majestic Angkor Wat, The Great Lake of Tonle Sap to the significant Royal Palace and national museum, Cambodia’s Sihanoukville beaches provide the perfection of coastal relaxation for your amazing holiday in Southeast Asia. 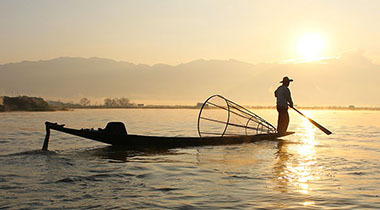 Explore the idyllic Phnom Penh capital emerging impressive Riverfront where your boat excursion takes you to see the picturesque sunset over Tonle Mekong. 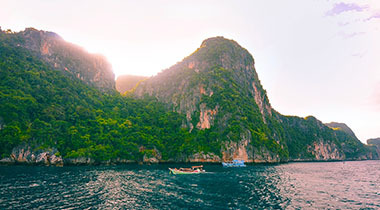 Ideally designed for those who plan amazing vacation to Southeast Asia, the private tailor-made tour perfectly selected Thailand & Cambodia destinations. 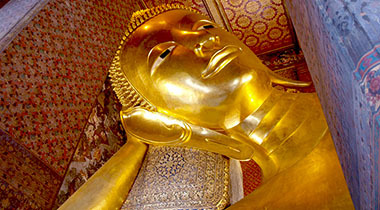 Visit the significant Bangkok, the popular grand palace enhanced by Buddha wats, floating market and discover the historical park of ancient Ayutthaya. 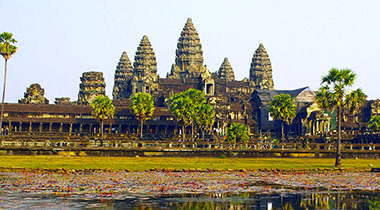 Continue to explore gorgeous Cambodia where the incredible landmark of Angkor Wat, impressive Tonle Sap and Phnom Penh Royal Palace are a must-see.